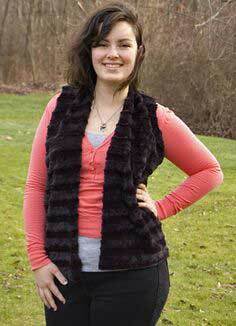 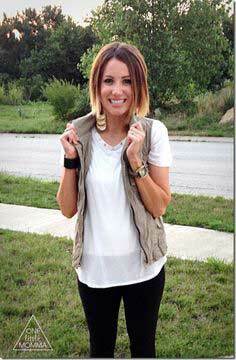 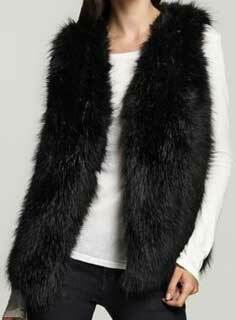 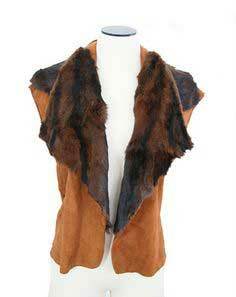 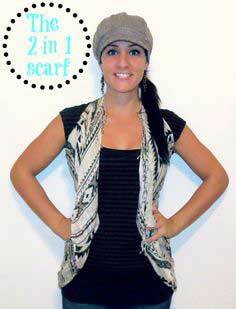 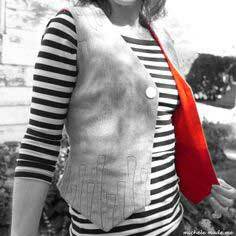 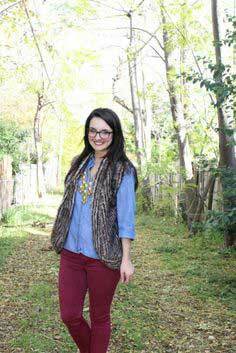 A vest is the perfect accessory to dress up any outfit. 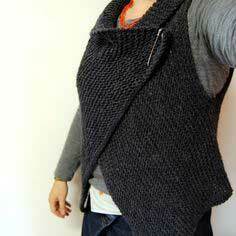 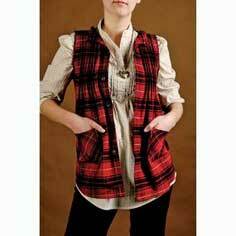 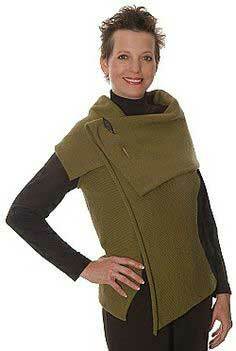 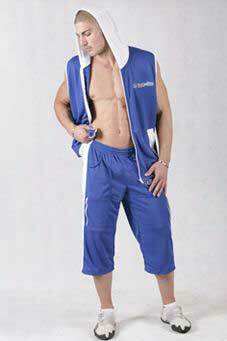 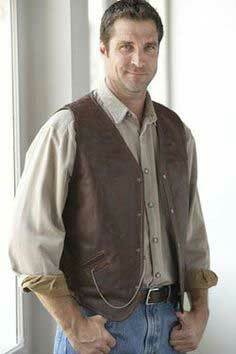 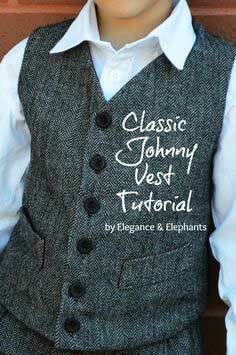 Medium-weight fabrics work well for most vests. 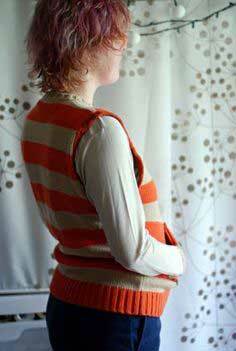 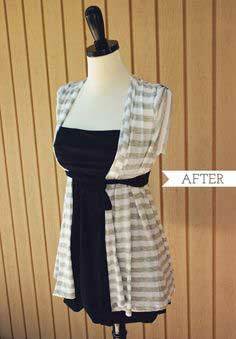 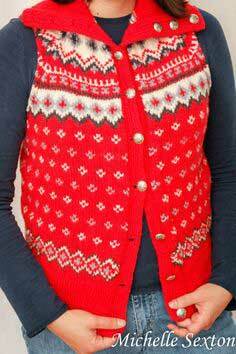 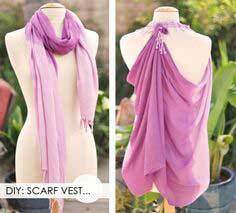 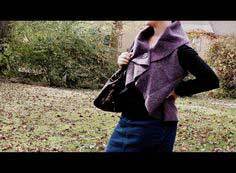 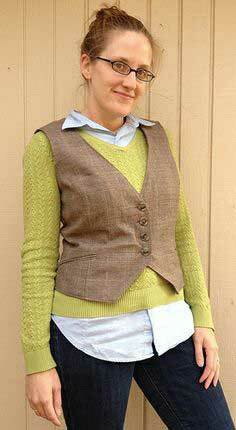 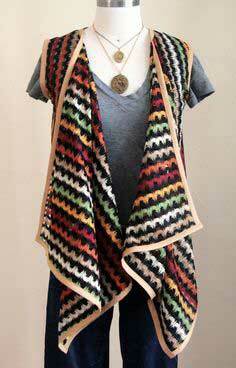 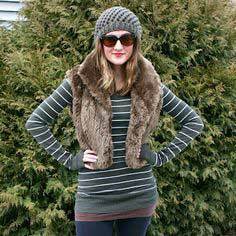 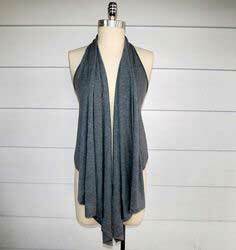 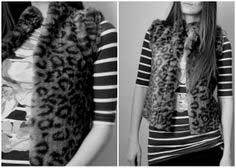 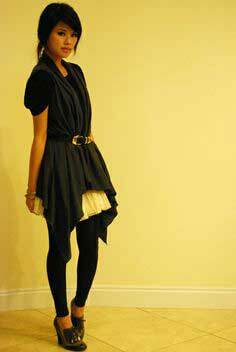 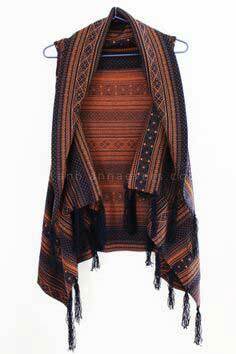 A less dressy vest might be designed for a heavy stretch knit or fleece.The back of the vest can be the same fabric or a lining fabric. 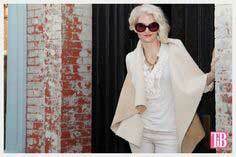 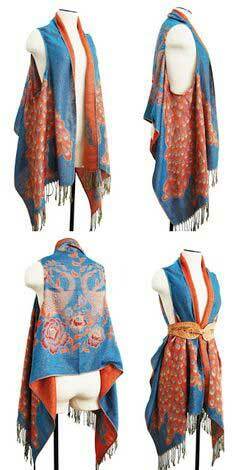 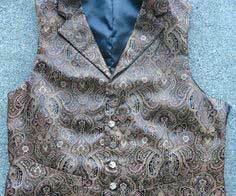 Suggested fabrics are denim, cotton, wool suit fabric, linen, twill, brocade, corduroy, velvet or gabardine. 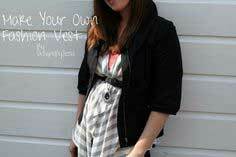 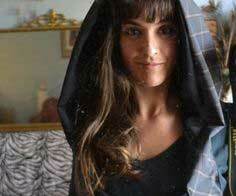 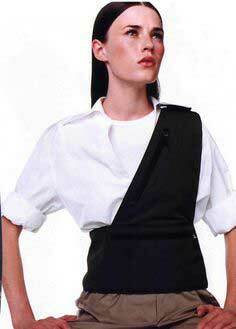 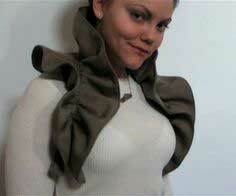 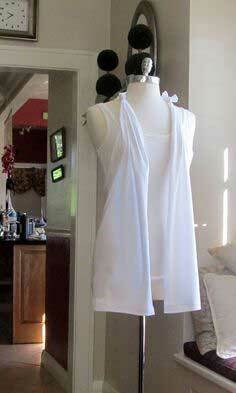 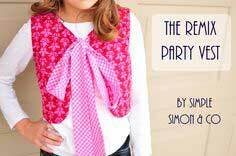 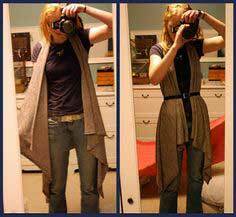 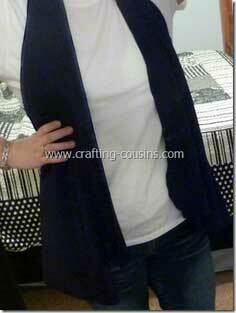 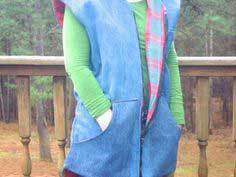 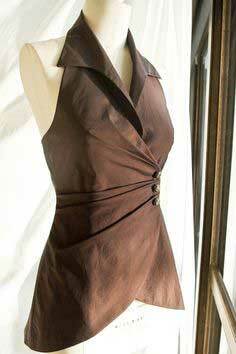 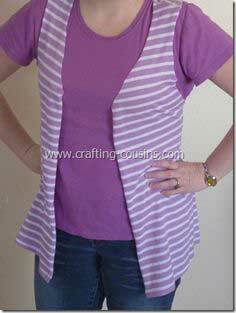 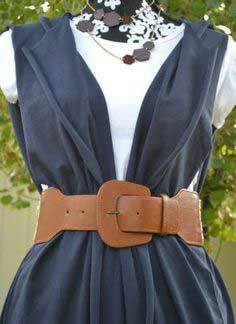 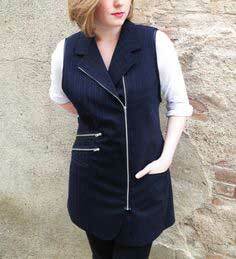 Quick Sewing Vest Patterns. 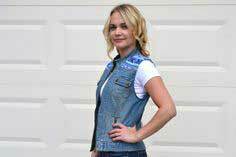 Pick one of the vests below that best suits how you will be wearing your vest - with jeans and a T-shirt, or a pretty blouse and skirt, or with a simple top and dress pants. 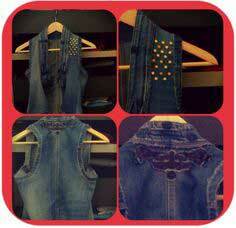 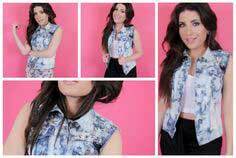 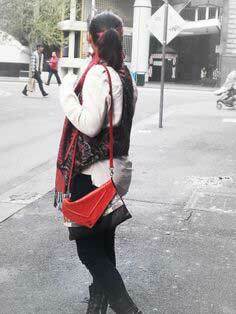 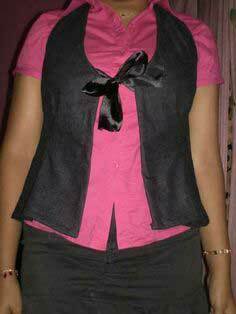 my lovely vest NOW WITH TUTE!!! 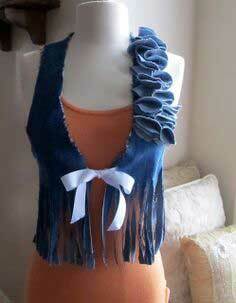 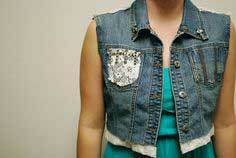 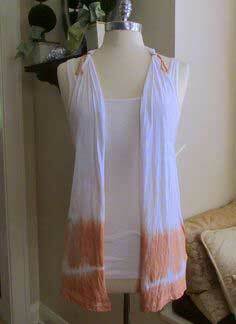 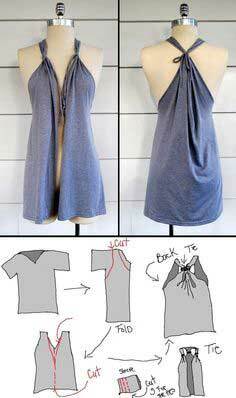 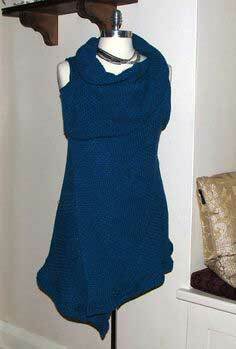 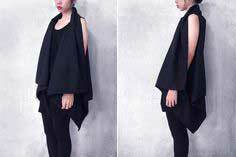 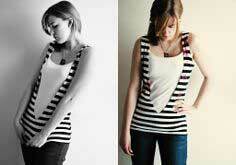 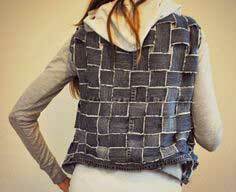 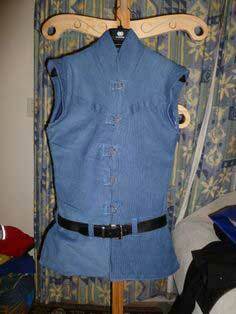 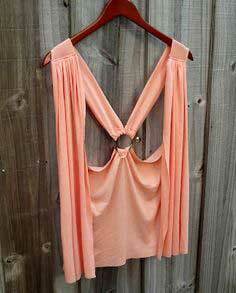 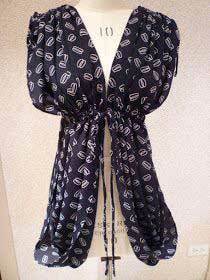 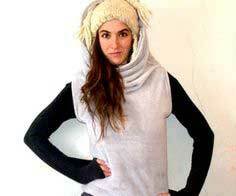 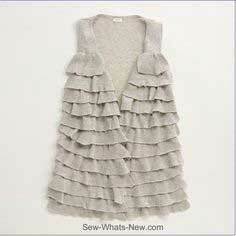 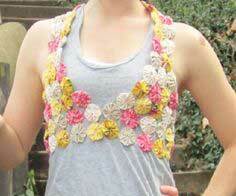 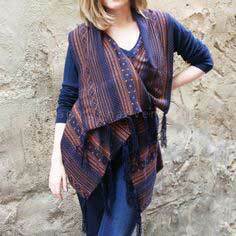 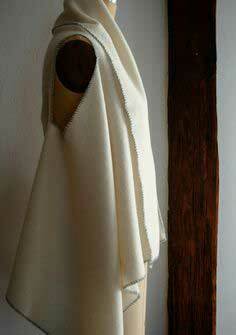 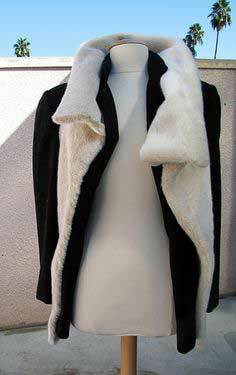 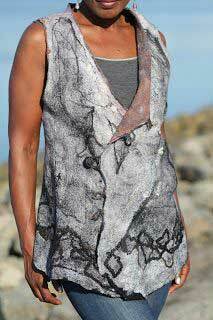 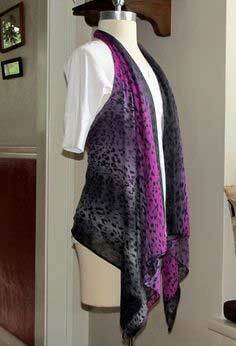 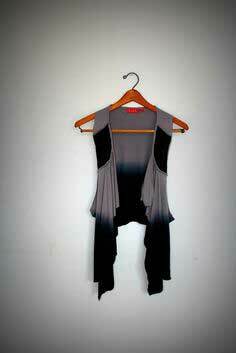 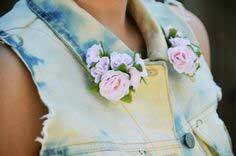 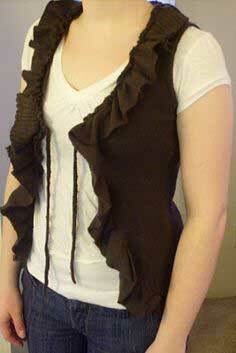 No Sew T Shirt Into Vest!